As the world eagerly awaits to watch the latest episode of 'Game of Thrones' (GoT) next week, a group of hackers has leaked its script along with 1.5TB of HBO data that has other popular TV shows. According to The Telegraph on Tuesday, hackers claimed to steal 1.5TB of data, including the script for episode 4 of the latest 'GoT' season as well as unreleased episodes of 'Ballers' and 'Room 104' -- two of HBO's other shows. The anonymous hackers have also threatened to leak out more material in the near future. 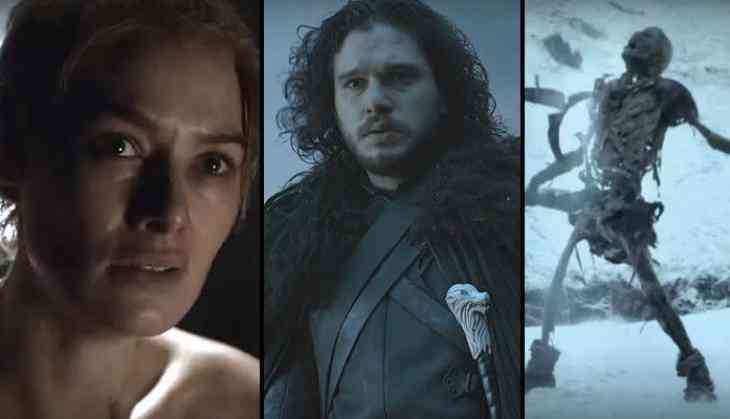 HBO has confirmed that it had suffered a "cyber incident" that had seen material stolen. "After Sony's hack in 2014, the HBO hack is a reminder of the new world that we live in. 1.5 Terabytes is a lot of data to lose"," said Ankush Johar, Director, BugsBounty.com. "The question is not IF you will be hacked, it's WHEN you will be hacked. And when you do, have you put the right alarm bells in place to mitigate your risk and minimise the damage?" Johar said in a statement.